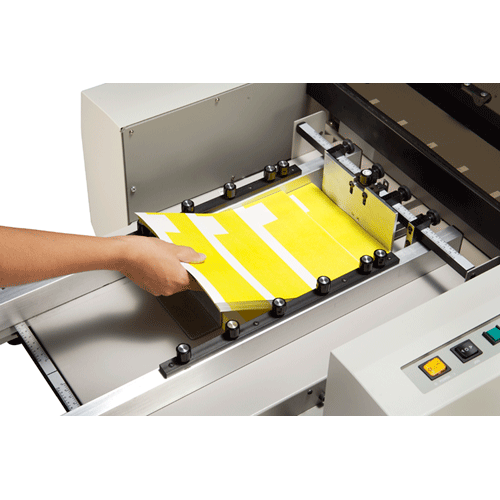 The FD 4400 High Volume Cut-Sheet Burster is specifically designed to process Check21 IRDs and other documents printed on perforated cut-sheet forms. 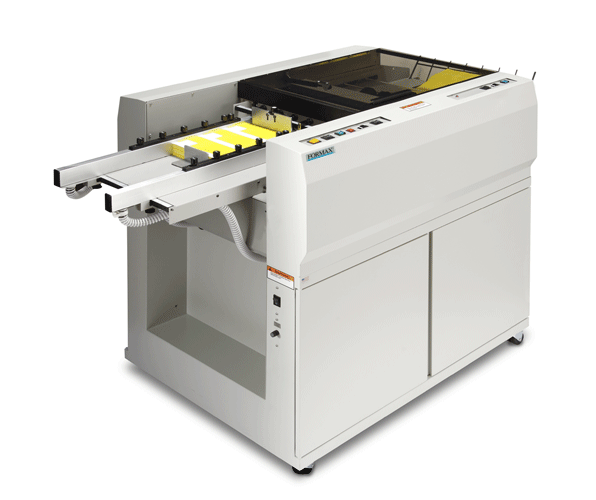 The FD 4400 sets the benchmark as the only burster capable of processing up to 30,000 forms per hour and up to one million forms (input) per month. The bottom-feed air system allows operators to continually load forms to maximize efficiency and throughput.